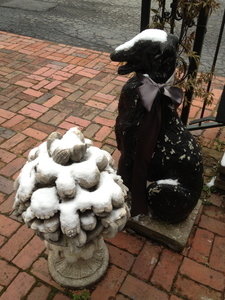 Biltmore Lamp & Shade Gallery is an Asheville antiques store as well as carrying lamps and lampshades. Biltmore Lamp & Shade Gallery has a continuously changing eclectic collection of fine antiques and decorative accessories, including antique English, American, French and Italian furniture, porcelain, chandeliers and lamps. Located in Historic Biltmore Village in Asheville, North Carolina, Biltmore Lamp & Shade Gallery is a must see Asheville antiques store. Biltmore Lamp & Shade Gallery is proud to be celebrating 15 years in business! 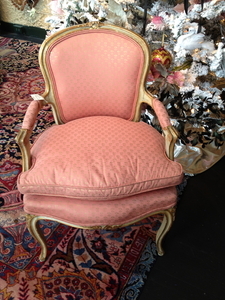 Antique French and Italian furniture; pair of antique Itallian painted cane seat chairs. 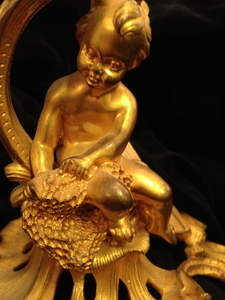 French, English, and Italian Antiques - Whatever we find that's great we offer it to you at Biltmore Lamp & Shade Gallery. 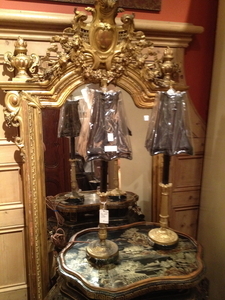 And, yes, we have antique lamps, new lamps, lampshades, and lamp finials too. We also offer a full range lamp mounting and lamp repair service. Antique English cellarette with original liner. 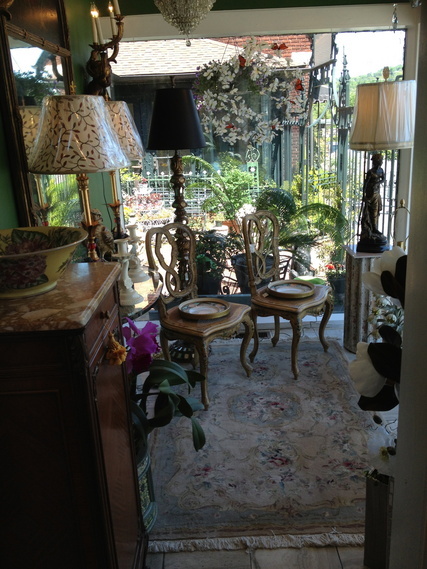 Antique lamps, accessories, furniture, and hundreds of lampshades are available at Biltmore Lamp & Shade Gallery. 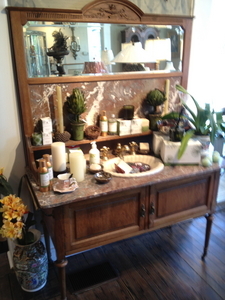 Each item is selected for it's uniqueness and beauty as well as functional elegance. PICTURED ABOVE: Antique English Cellarette with original liner; gilt wood candlesticks; Marble and bronze lamps with silk lampshades.